We've been looking forward to this exhibition: we know The British Museum has a fantastic collection of drawings and their exhibitions in Room 90 almost always deliver on or exceed expectations. 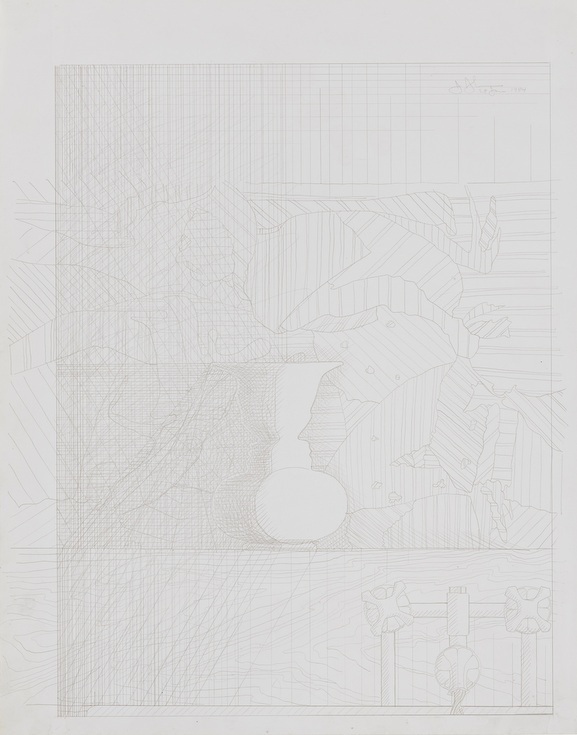 This one looks at the technique of metalpoint, where a metal stylus is used to engrave an image onto paper by leaving metal traces on the surface. 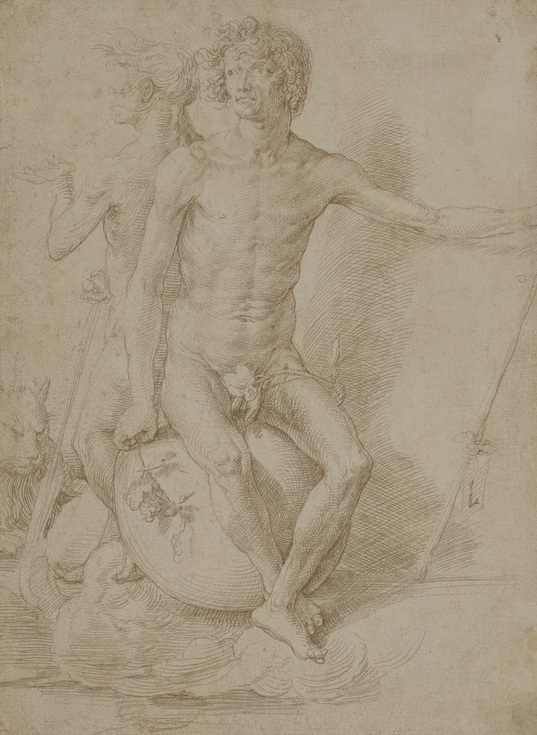 The show opens with its strongest works — a selection of Italian drawings from the Renaissance. Sparing white highlights on a risen Christ animate the picture while even a humble sheet gains depth as the creases are highlighted with flashes of colour. The display wouldn't be complete without Leonardo da Vinci, and his quota is duly fulfilled with a bust of a warrior and his clear definitions of muscles on both humans and horses. 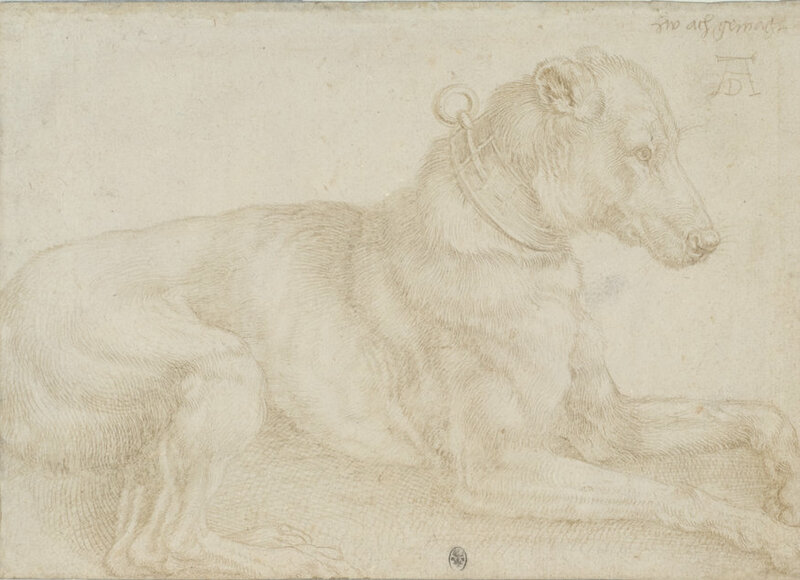 The Dutch section is not as strong, though it does introduce us to metalpoint landscapes, and the works of Durer include a dreamlike self-portrait and the calm of a resting dog. 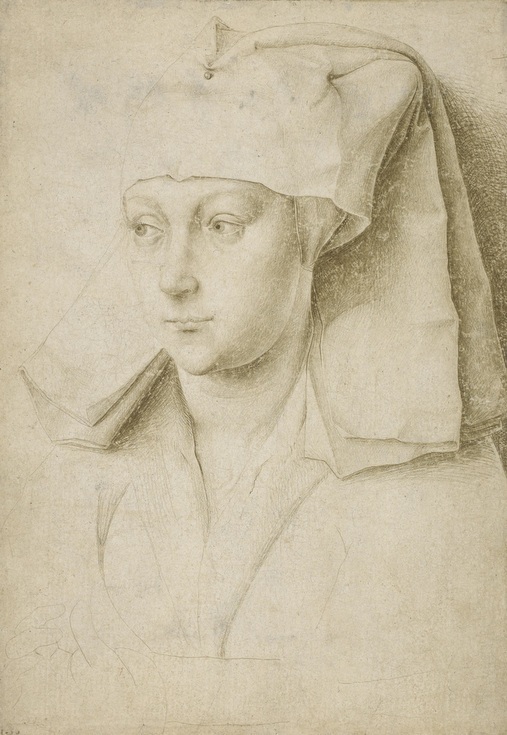 Metalpoint did have a resurgence in the Victorian era and there are several British examples, including the head of a girl by Joseph Edward Southall, which possesses a delicate beauty. Some contemporary artists are also included but placing a sketch of hands by Bruce Nauman next to those by Da Vinci only serves to remind us that the draughtsmanship of today's artists are significantly inferior to those of the Old Masters. This exhibition doesn't include any works that reach out and grab you, but there is subtlety and elegance on display. 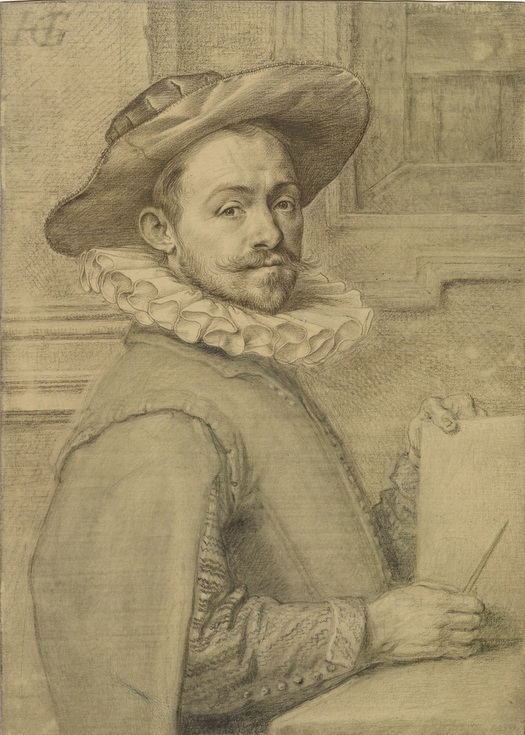 Once these drawings have been viewed closely and carefully, a fascinating show reveals its full beauty. 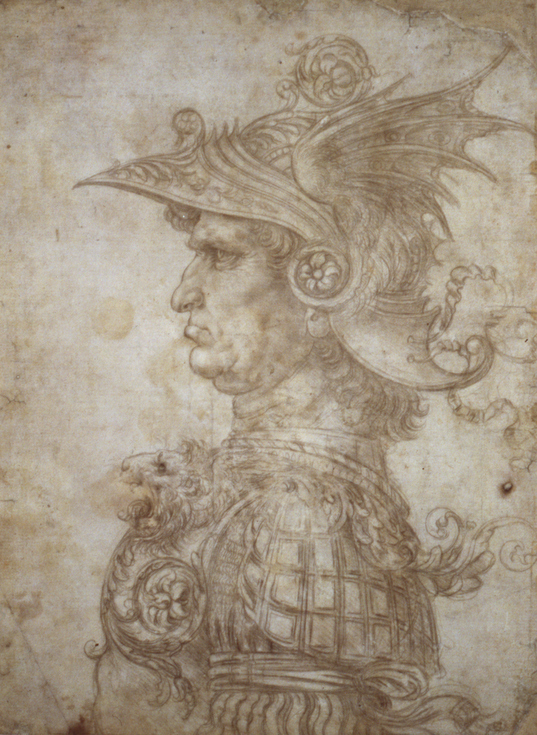 Drawing in silver and gold: Leonardo to Jasper Johns is on at The British Museum until 6 December. Tickets are £8 for adults, concessions available. Also on at the museum is a display on the history of Manga. For more exciting exhibitions see our top 10 picks for this autumn and September. There's still time to catch some of our most talked about exhibitions in August. Nearby are the London Transport Museum's Nightlife exhibition, Alice Anderson at Wellcome Collection and Animal Tales at British Library.